I’m probably way late in the game on Vita Fede Titan Bracelets, but I literally just realized that the cute gold bracelets I’ve been seeing on all my favorite fashion bloggers are all from Vita Fede. These are so popular now! And I can see why. Simple, has character (aka isn’t any standard bracelet style we often see), awesome colors (i.e. gold, my fav), and can be worn alone or stacked. All gorgeous. So many color tips to choose from! Love that these look so casual and very chic and polished. My kind of “effortlessly chic” look. 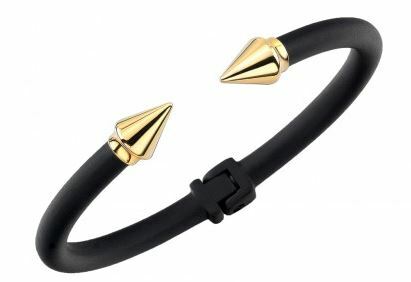 If you haven’t already snagged yourself a couple of these Titan bracelets, you can get them here from Shopbop. Tiffany’s Atlas Collection = O_O Holy cow. I knew I was just asking for trouble by browsing the Tiffany’s site. There’s no such thing as casually and harmlessly browsing, is there? Ha. Anyway, I saw this Atlas Medium Bangle and I was a goner. Simple, classic, and really stunning. I mean….I have no words. Can I be this hand / arm please? Really takes my breath away. I could stare at it all day long. In fact, I may just make it my desktop wallpaper so I can do that. Solid 18k gold. This is for sure an investment piece that will last forever and will likely never go out of style. It’s one of those things you can even pass down from generation to generation. Fashionable now, fashionable always. Interestingly enough, if you’re more of a silver than a gold girl, you’re in luck. 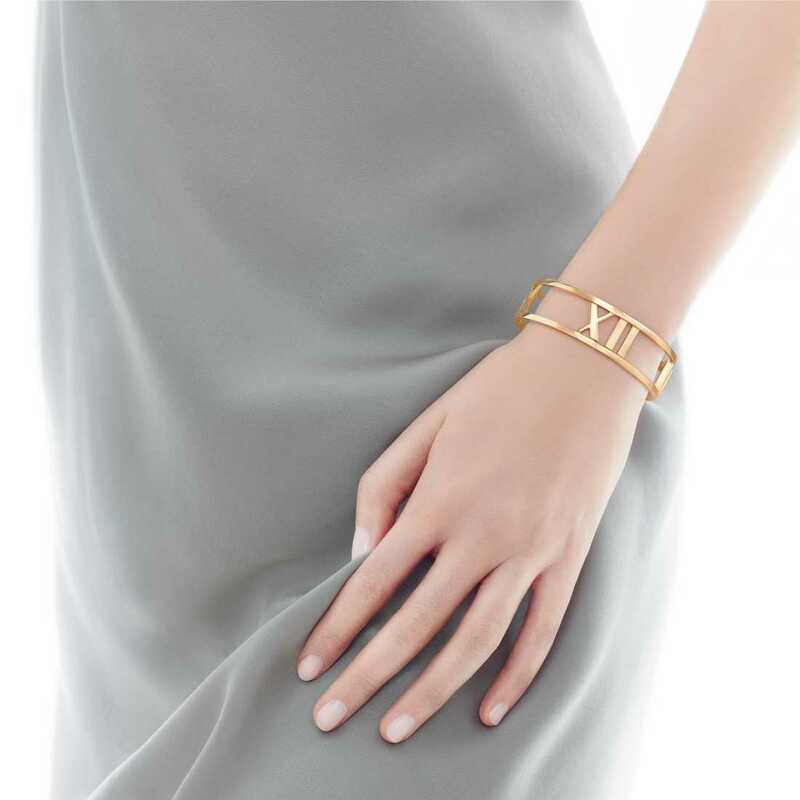 The Atlas bangle in sterling silver is significantly cheaper than its yellow and pink gold counterparts, though it is missing the hinge, and is more of a straight up bangle. I think that’s fine, not sure why you’d need the hinge…unless your hands are relatively large. Get it here from Tiffany’s. 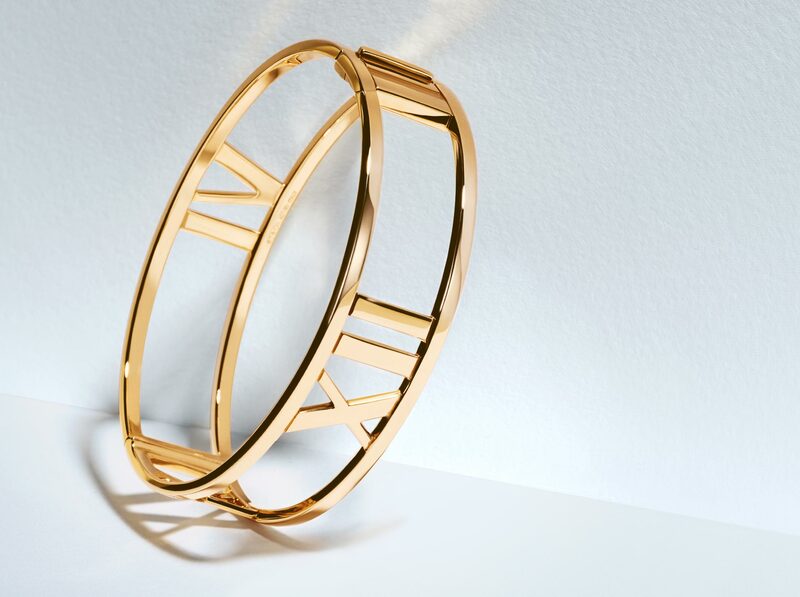 If you’re still a yellow gold girl, you’re stuck with kind of a big price tag. I won’t spoil the price for you, but be mentally prepared! Get it here from the Tiffany’s site. Alternatively, there is also a Rose Gold version, in solid 18k rose gold. Same price as the yellow gold. Get it here from the Tiffany’s site. Obsessed yet? Let’s commiserate together. Hello, gorgeous. Can’t take the credit for discovering the beautiful Lizzy Disney Loop Bag; that honor goes to Damsel in Dior blog. 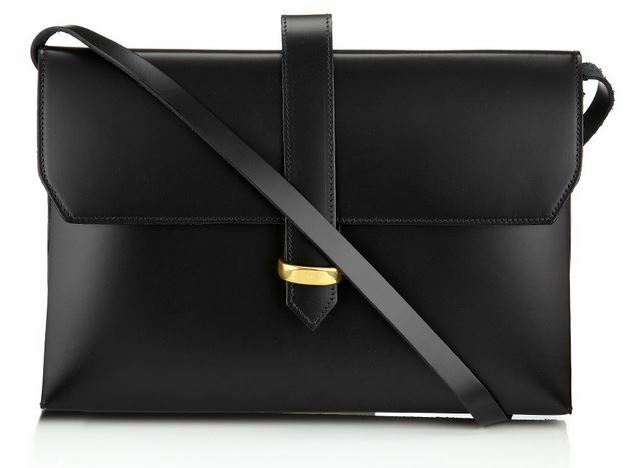 If you haven’t heard of this bag yet, get ready to fall in love. 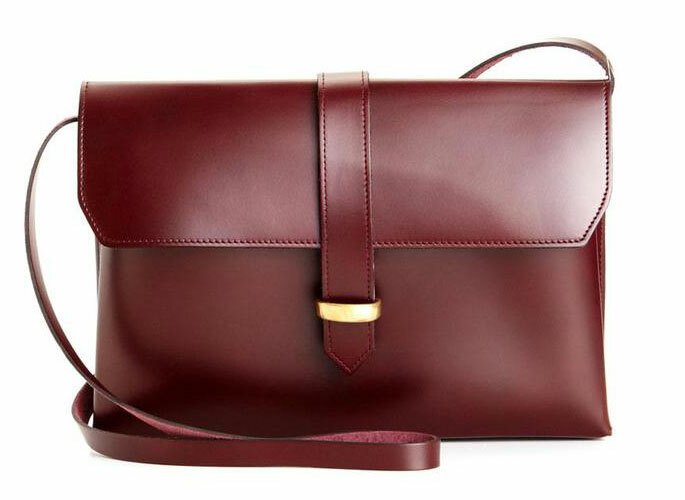 Love the Oxblood burgundy color, love the simplicity, love that smooth, matte leather that seems to have some color variations that show depth. No logos, no fancy schmancy hardware, just one simple pop of gold that happens to function as the clasp of the bag. None of this was by accident, of course. The designer Lizzy Disney is a bag design veteran who has styled for American Vogue and was the chief designer at Jacques Fath in Paris before now starting her own collection. Her aesthetic motto is less is more; her designs are pared down and simple, with materials, colors, and textures kept to a minimum. All the details on the bag are purposeful and carefully considered. None are superfluous. Most importantly, Lizzy Disney focuses on only producing a handful of designs for her collection, using only the best leathers and materials crafted by the most skilled British craftsmen. I find it extremely hard to resist in the beautiful, wine-colored Oxblood color, but it is also quite stunning in Black. Best of all, this Loop bag is very affordable and reasonably priced at only $520. It’s definitely still a hidden gem; haven’t seen it anywhere on blogs and not many stores carry it. If you’d like first dibs on this find, get yours here from Avenue32 for $520.